we are distributor of this brand bed rails and used for ourselves too. The quality is good, you can buy them freely. Baby like pink and blue color, always want to stand up by grasping the bed rails. In night, baby like sleep with different directions, always moved. 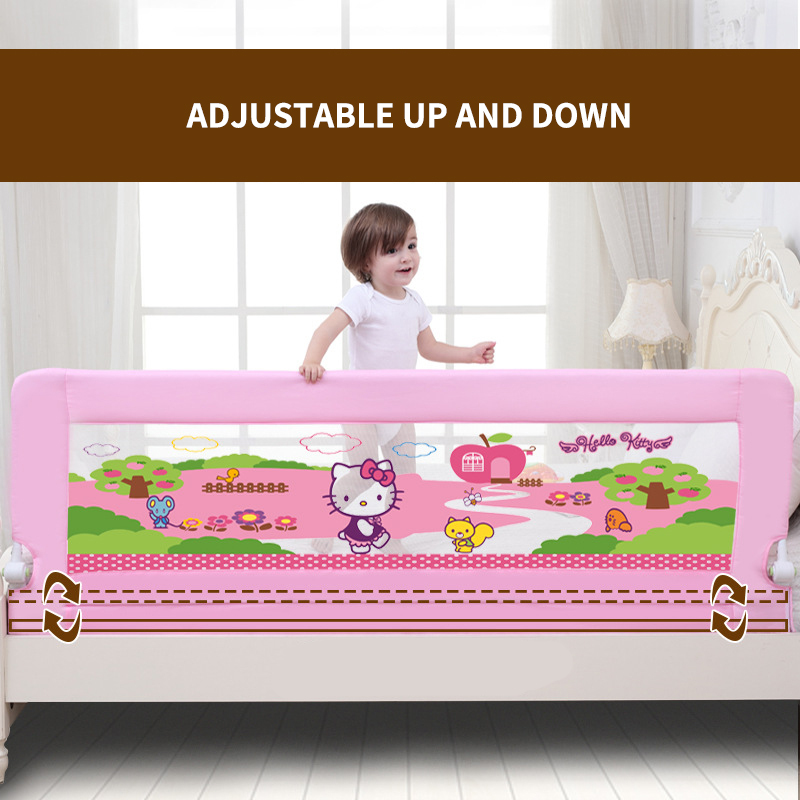 This help to block them fall down, and it is really help mum a lot, parents can sleep well if use the bed rail. No need worry about baby fall down. Please leave us a message you need pink or blue color when placing order. If you buy 2pcs, the price will be given discount 20% automaticaly.